What I Wish I Knew When I Was 20 | Eureka! 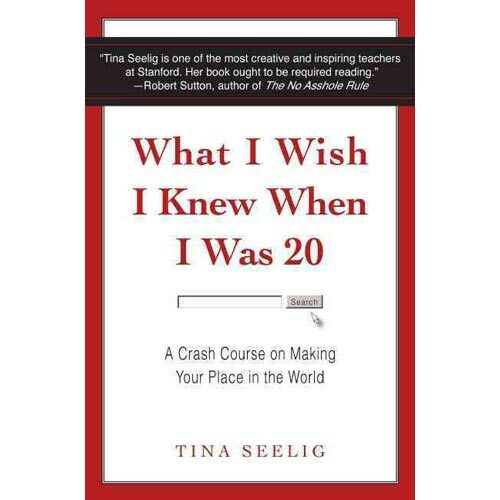 What i wish i knew when i was 20 … ? It’s never to late to know. I wish i knew Java/J2EE.